Cape Town area..., originally uploaded by Bednarski Media. 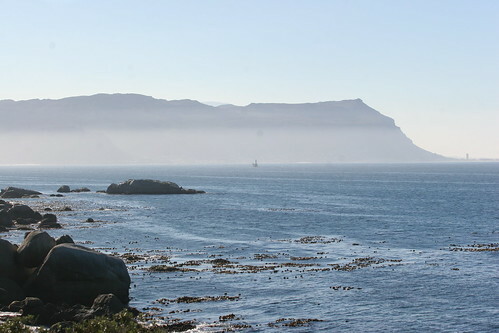 On our way to Cape Point and Cape of Good Hope... The most amazing place I have ever seen in my life, so far. South Africa, June 17th, 2010.